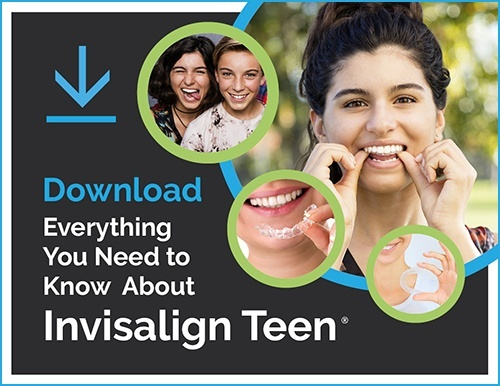 During your orthodontic treatment you may experience different issues, some of which can be treated at home and some that require a visit to our office. It is typical to have a few days of achiness or soreness in your mouth when you first get your braces on or have them adjusted. Your teeth may also be tender when you bite down for three to five days. Taking ibuprofen or Tylenol an hour before your appointment reduces this discomfort. Many individuals also get relief by rinsing with warm salt water, a commercial mouthwash like Listerine, or a hydrogen peroxide mouth rinse like Peroxyl. Your lips, cheeks, and tongue may feel sore for the first week or two before they toughen and become accustomed to the surface of your braces. Putting wax on your braces where they touch your cheeks, lips, or tongue will help with the irritation. This is completely normal throughout treatment. The only way your teeth can be moved to the proper position is by loosening them first. Once they have been relocated, they will tighten up again on their own. Don't be alarmed if a wire, band, or bracket comes loose—it happens. If a wire is sticking out and irritating the inside of your cheeks or gums, try using the eraser end of a pencil to push the wire under one or more of your brackets. If the irritation continues, wax is an easy way to reduce the problem. A broken bracket typically is not an emergency as the bracket will just float on the wire until you come in to see us. Just be extra careful while brushing your teeth and eating until it is repaired. Call our office as soon as possible for an appointment. If any pieces of your braces or expanders have come completely off, bring them with you to our office. Should You See an Orthodontist or a Dentist?